The last place spot in your fantasy football league should be recognized as so. 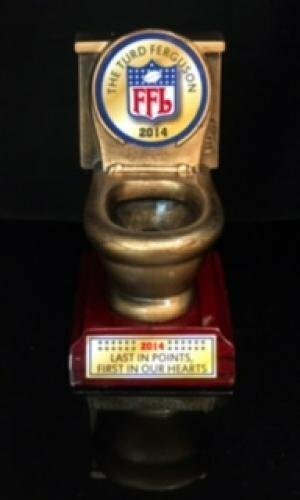 Nothing pays respects to last place like this toilet trophy. 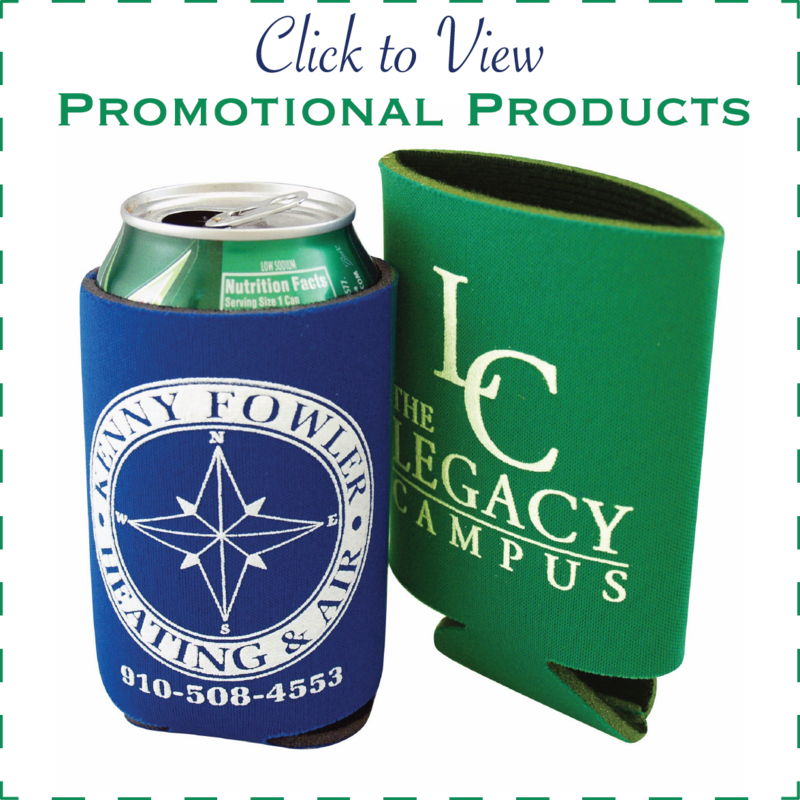 This trophy comes with a 2" insert that can be personalized with a logo.